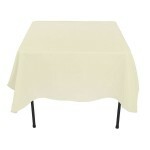 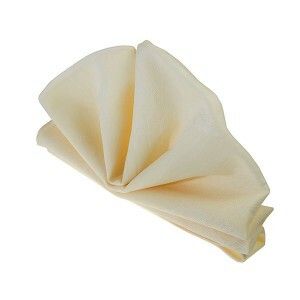 If you need to hire ivory tablecloths, then these large 90" square tablecloths will fit the bill. 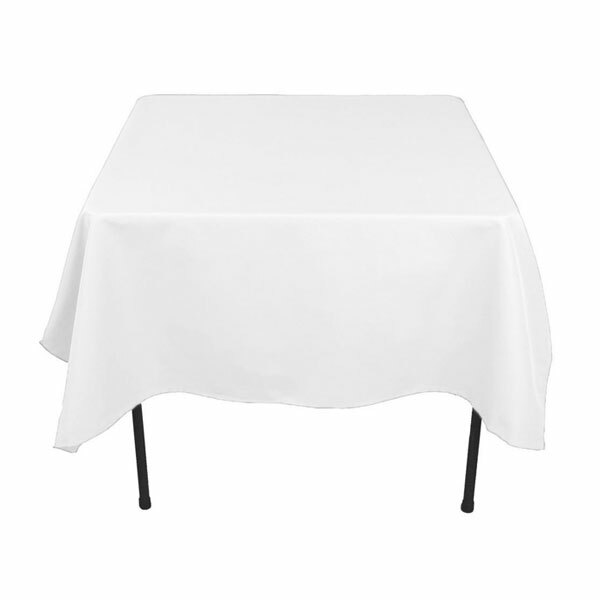 Ivory looks great as a tablecloth with its sharp and clean finish, and sets off high quality table cutlery and crockery beautifully. 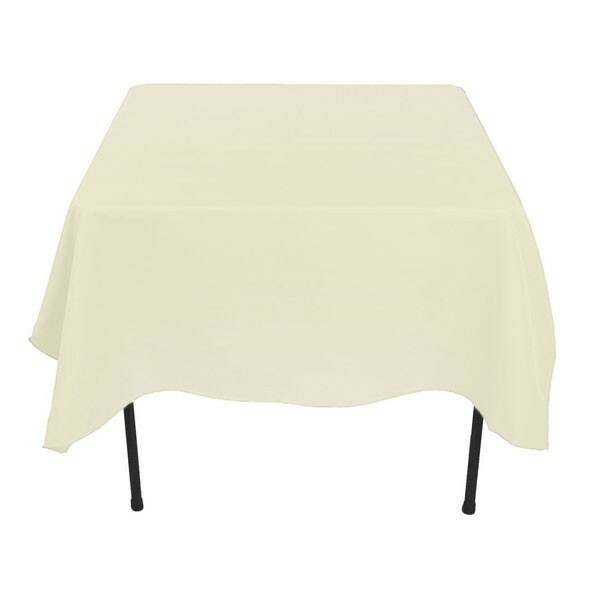 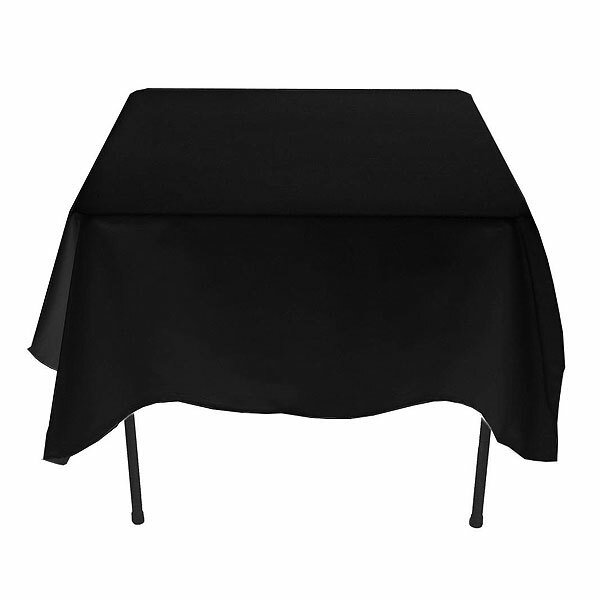 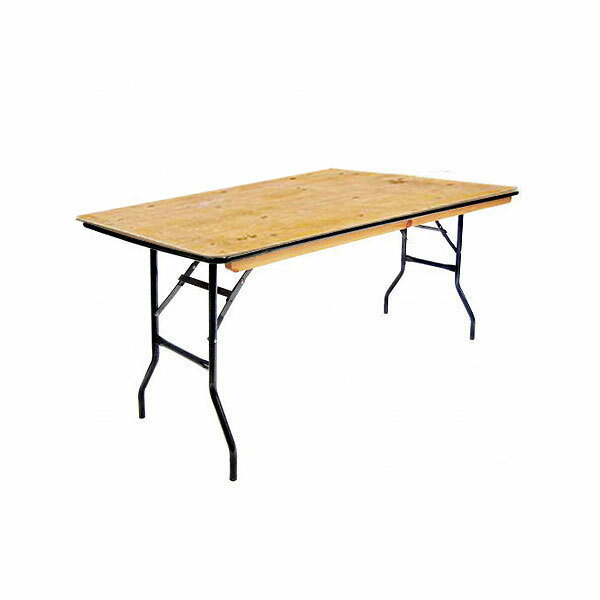 Contact the event hire specialists for all your tablecloth requirements!